Host your meeting or event for up to 150 people at the Hilton Garden Inn Las Vegas Strip South hotel. Our flexible indoor and outdoor space accommodates a variety of seating arrangements for weddings, receptions, corporate events, or family reunions. Each meeting room is equipped with complimentary WiFi. Use our South Las Vegas hotel’s features to your advantage. 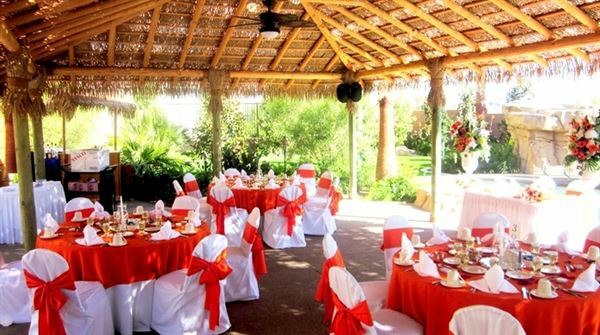 We also provide professional staff on-hand to decorate, cater, and coordinate to help make your gathering successful.